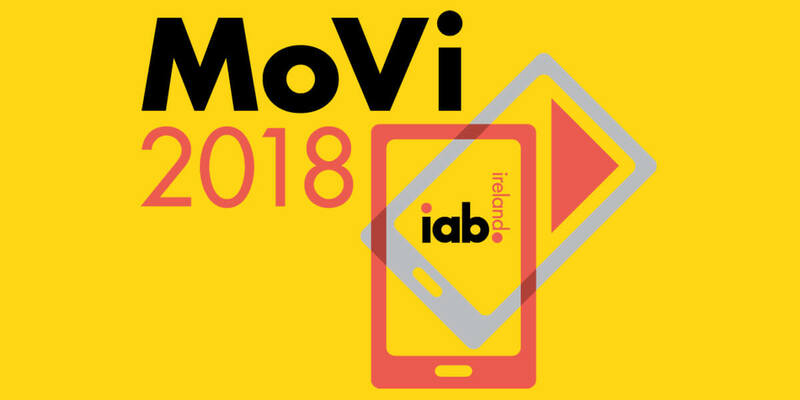 The Power of the Digital Consumer is the theme for IAB MoVi 2018, IAB Ireland's annual Mobile and Video Advertising Conference. The ongoing innovation of new tech has led to a blending of the physical and digital worlds for consumers. Digital Savvy Consumers are leveraging considerable power in their demands of brands in the ecommerce sectors. Euromonitor International figures reveal that Irish shoppers are the fifth biggest Internet shoppers in the world – with €3.3bn spent online here last year, compared to €687m in 2007 at the beginning of the online shopping revolution. Euromonitor predicts that online sales could reach just under the €5bn mark by 2022. As brands, we need to ensure we are respecting and serving this empowered digital consumer and user. IAB MoVi 2018 will explore this Digital Savvy Consumer and look at the creative and innovative Video and Mobile Solutions available to engage with consumers in a way that values them and meets their expectations.